You need to sell an old car or damaged car in Illinois fast. DamagedCars.com is your answer. We buy cars in Illinois in 24-48 hours for fair market prices. Selling your car to a private buyer is not as simple as it may initially seem. 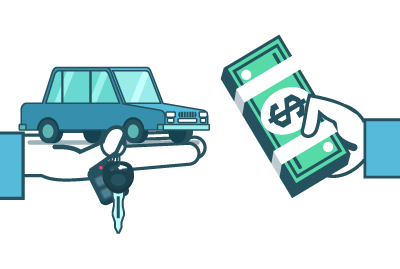 Following are five important steps that can help you sell your car in Illinois for a good price while avoiding common pitfalls involved in transferring the car's ownership to someone else. CarBrain buys cars in Illinois every day. We work with a network of reputable junk yards in Illinois and can buy your car near you within 24-48 hours! Our fair market prices for cars is guaranteed so we won't try to haggle you down like a used car dealer. We are experts at evaluating damaged cars, junk cars, and old cars that don't run. Find out how much your car is worth in less than two minutes with our free car evaluation tool now. Do some research before deciding on an asking price for your car. Online resources such as Kelly's Blue Book and NADA Guides offer information on how much a particular model may be worth. However, you will also want to check out Craigslist and other local advertisements to see the asking price for cars similar to yours. These resources will give you an idea of how much you your car is worth. Illinois law requires that you give the car title to the person who buys your car as soon as the sale is complete. If you have lost your title, you will need to apply for a duplicate title. This can be done in Illinois if you had a previous Illinois title; if not, you will need to apply for a title in the state where you originally purchased the car. Drawing up a bill of sale will help to avoid legal disputes if the car's new owner is involved in a vehicle accident shortly after buying your car. While Illinois' Lemon Law does not cover used vehicles, the buyer could sue you if he or she has an accident because there were car problems that you did not disclose at the time of the sale. The bill of sale should include the present condition of the car, whether or not the car is being sold "as is" and whether or not the car is still covered by warranty. The bill should be agreed on and signed by both the buyer and seller. Keep a copy of this bill in case you need it later on. 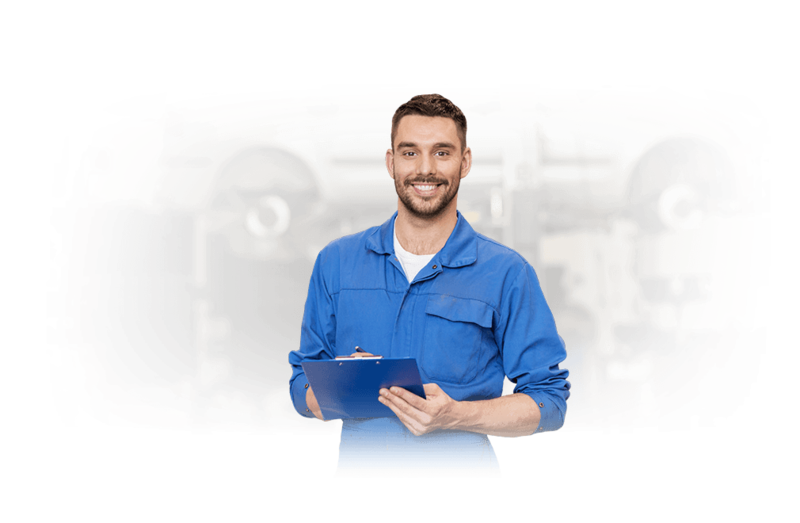 Maintenance records are also important to have on hand as any conscientious buyer will want to know how the car has been cared for in the past few months or years. If the car is still covered by a warranty policy, have this policy in hand as well to turn over to the new buyer when selling a car. Clean your car inside and out and take clear pictures of the interior, exterior and motor. Write up a concise overview stating basic information about your car, how much you are selling it for and your contact information and advertise your car for sale on online ad sites and in your local newspaper. Answer calls and emails quickly and make time in your schedule to allow serious buyers a chance to test drive the car. While the average buyer will not be interested in a car that has serious body and/or mechanical problems, there are companies that buy any type of car regardless of the condition the car is in. You can also sell a car in good condition to a company if you are in a hurry to finalize the sale and/or don't have the time to clean the car, advertise it for sale, take people on test drives, etc. DamagedCars.com buys damaged, wrecked, broken-down and salvage cars, nationwide, including Illinois. 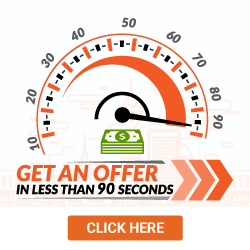 We’ll make a guaranteed offer for your car, fast. We just need some basic information about your car to get started. If you agree to the offer, we may need ownership. Once this is done, Damaged Cars will send a tow truck to your home for free to pick up the car and pay you the exact amount of your offer! Find out how much you can get for your junk car in Illinois now.